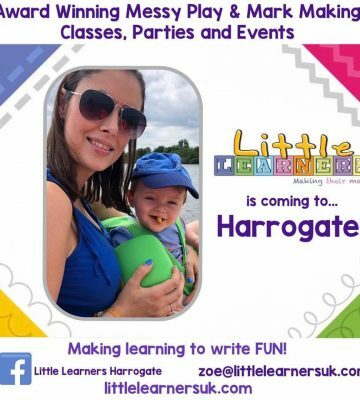 Hi, I’m Zoe and I thrilled to be bringing Little Learners to the Harrogate area very soon. I live with my partner and my two little ones, Zyla aged 6 and Toby who is now 17 months. I think they are just as excited as me about this new adventure so they can try out all the messy play activities at home first! I’m a qualified primary school teacher with over 11 years experience including leading the Early Years department and being a Deputy Head and, as many mums do, I’ve decided I want to spend more time with my own young family. 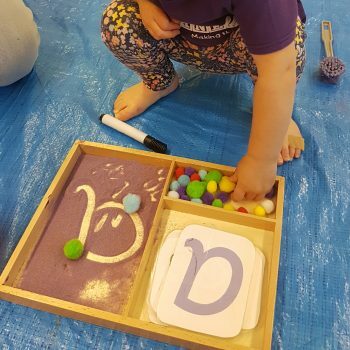 When I came across the Little Learners franchise it was the perfect opportunity to do just that as well as continuing to develop my teaching skills and my passion for education in a new and exciting way. These dynamic and award winning classes offer parents the perfect balance of child-led activities which help young children foster their natural curiosity as well as providing a safe and meaningful environment to develop a wide range of crucial skills at the same time. 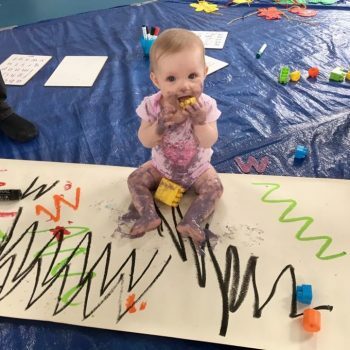 My Little Learners classes offer both you and your little one a special place to bond and have fun together whilst getting to know other families in your local area. I look forward to meeting you and your little mark maker in my classes very soon!